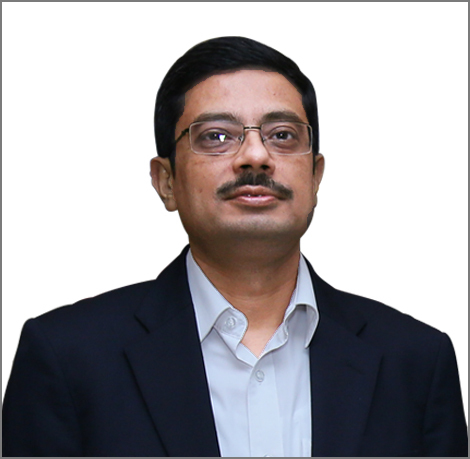 Mr. Pankaj Bhargava is Chief Information officer , Pidilite Industries Limited . He provides executive leadership as CIO for all Pidilite businesses. He is responsible for strategic IT planning ,implementation and support. He is responsible for enabling business transformation through implementation of technology solutions. Mr. Bhargava is a post graduate in management and over 23 years of experience in the areas of Information Technology, Supply Chain, managing retail business and business process reengineering. He has played a significant role in business transformation and implementation of IT solutions in multiple organizations. CENTRE OF RECOGNITION & EXCELLENCE PVT. LTD.